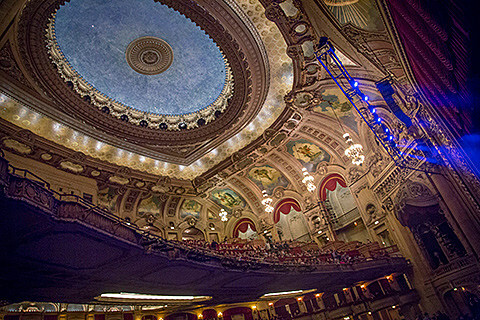 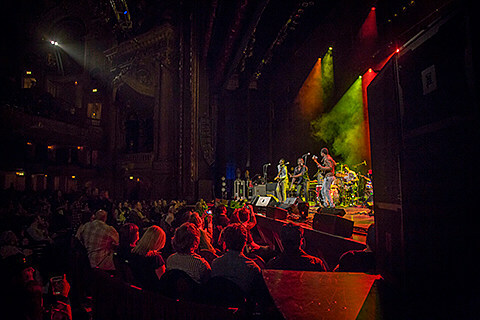 On the third date of its tour Saturday at a sold-out Chicago Theatre, the group seemingly performed every track off its highly anticipated “Sound & Color” record, not slated for release until April 21. 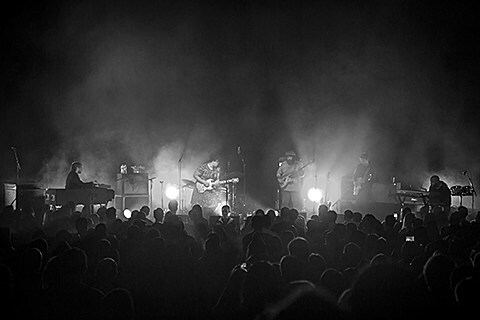 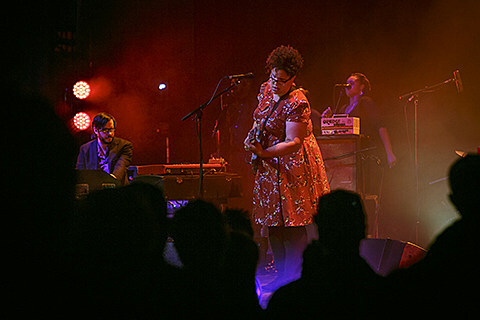 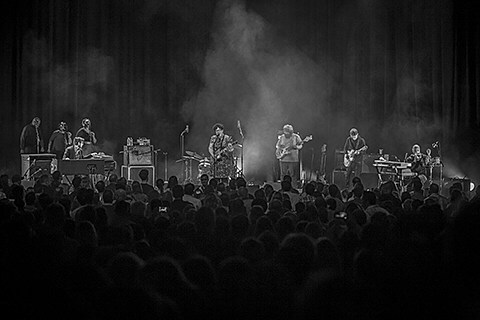 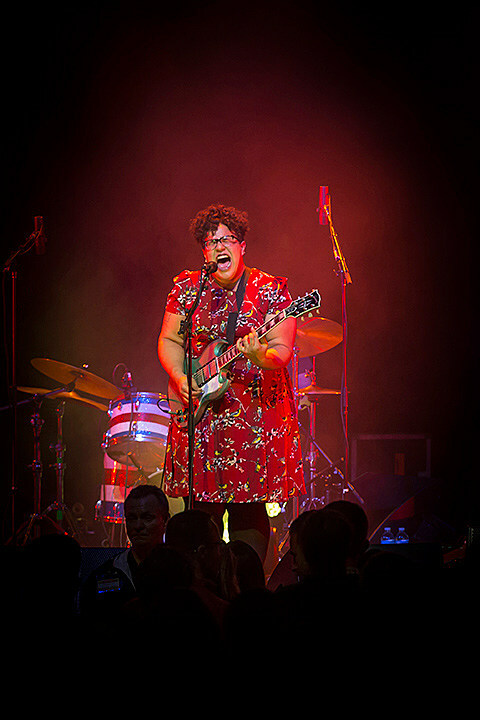 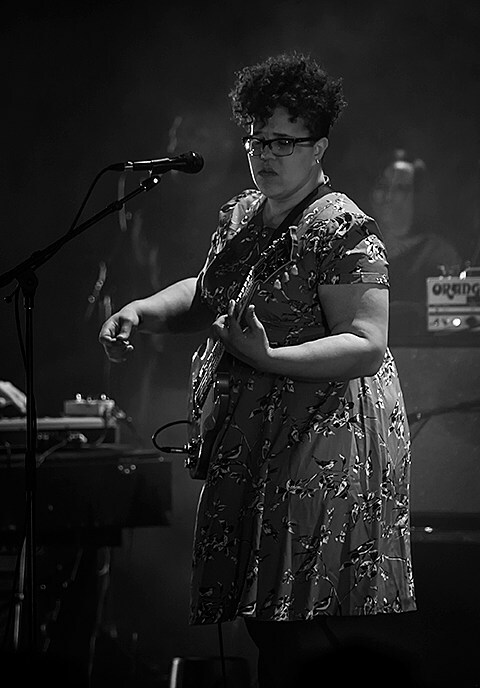 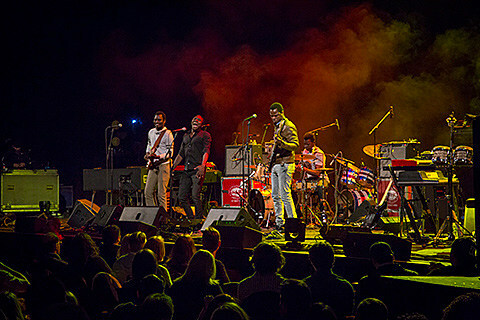 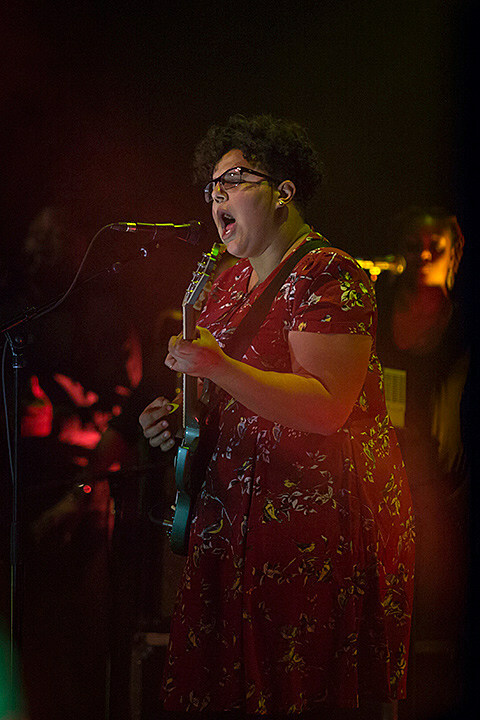 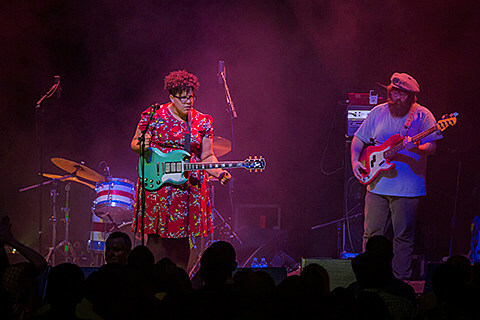 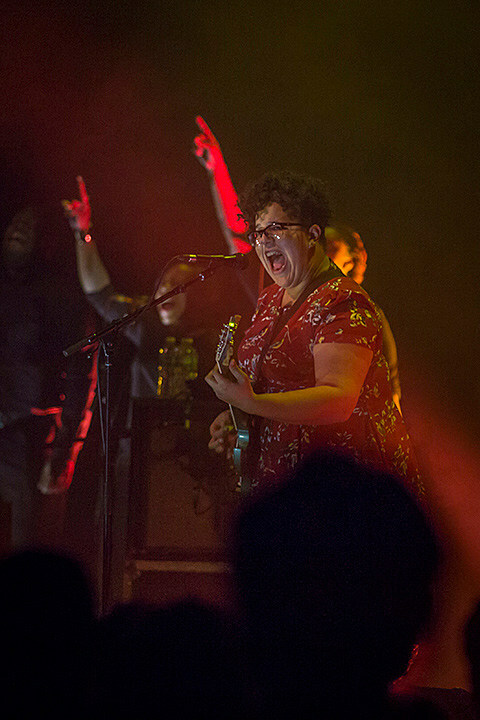 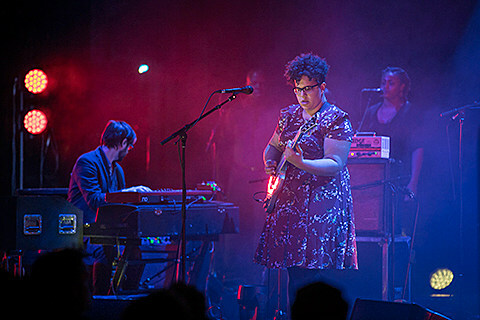 The bold decision–and gutsier 90-minute set–served notice Alabama Shakes is no longer the same quartet that made a name for itself with its 2012 debut and acclaimed live shows. 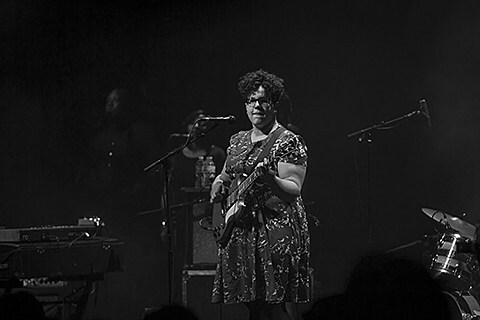 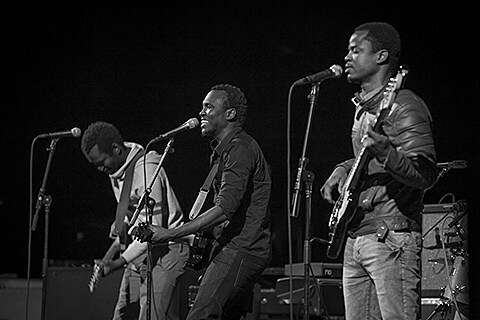 Augmented by two instrumentalists and three backing vocalists, the band already looked ready to graduate to bigger venues. 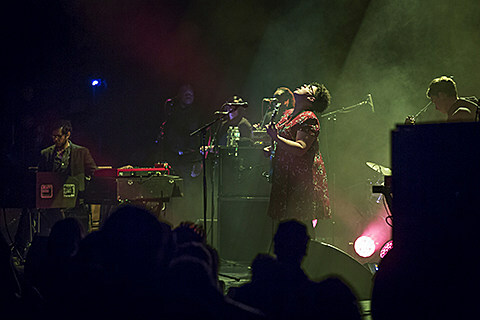 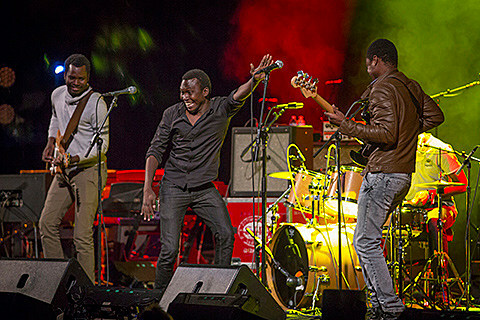 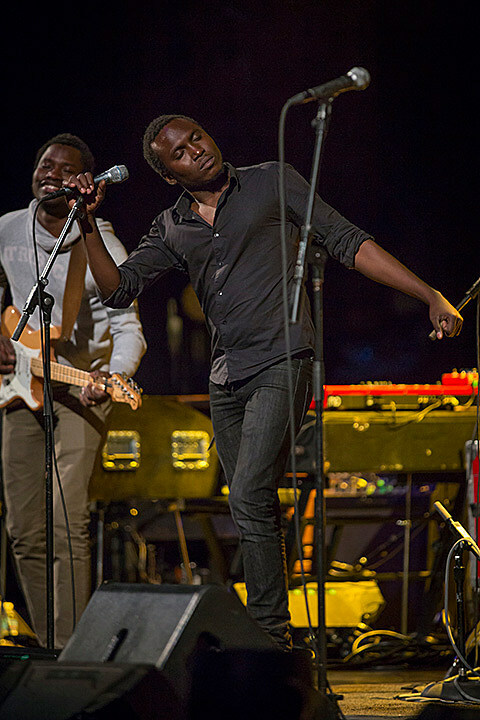 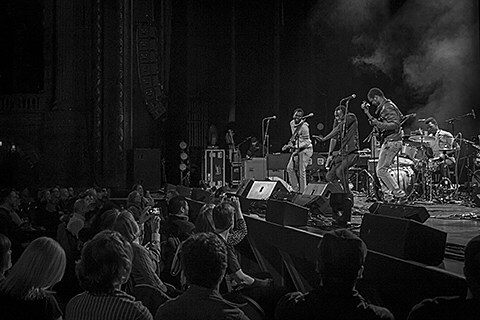 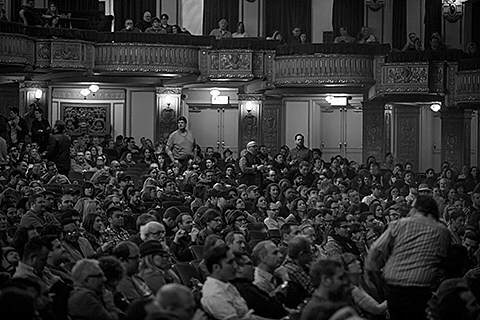 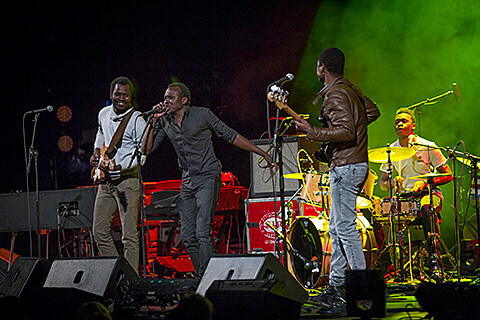 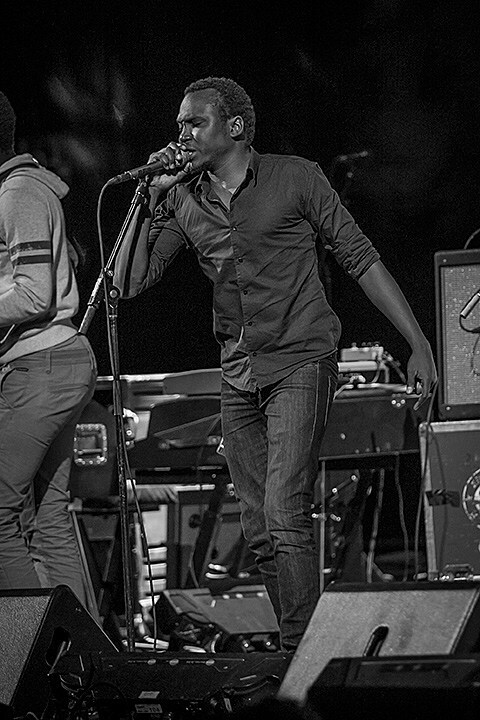 Challenging the audience with ambitious material steeped in texture, moodiness and nuance, it also sounded eager to jettison the soul-revivalist label occasionally linked to its reputation.